Bottom Loading Water Dispenser uses 3 and 5-gallon water bottles and features food-grade stainless steel water tanks to provide clean drinking water all day long. Easy access to hot, cold and room temperature water is available with the push-button controls which makes it easy to prepare instant beverages, soups and more. The state of the art, bottom loading technology allows for a spill-free environment in your home or office. Bottle installation is simple and quick, and thanks to its low location, it reduces the need for strenuous lifting and awkward maneuvering. The CLBL300 dispenser includes an indicator light that flashes when the bottle needs to be replaced, as well as a functioning LED light that allows for easy water dispensing in low light conditions. 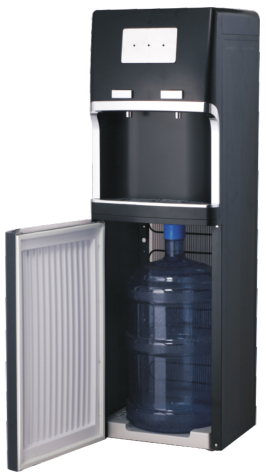 This Water Dispenser requires no filters and includes a removable dishwasher-safe spill tray for easy cleaning. The built-in child safety lock prevents child access to the hot water control. This item stands 41-inches tall by 12.5-inches wide and is available in a contemporary white finish. The unit also features a power-down switch for both the hot and cold tank. 1.One 20FCL container can be loaded with 168pcs. 2.One 40FCL container can be loaded with 422pcs. Within 30 days after deposit(1x40HQ), Then one more 40HQ, 2 days more. 3. what is the payment terms? 4. What is the gurantee of your products? 5. what is the packing of the products? 6. Can you do our brand? 220V/50HZ& 110V/60Hz 220V/60HZare available, OR others as customer's requirement. 9. Can you do our country's plug? 10. Can you make the printing artworks(such as user manual/packing/rating label) in our language? 11. 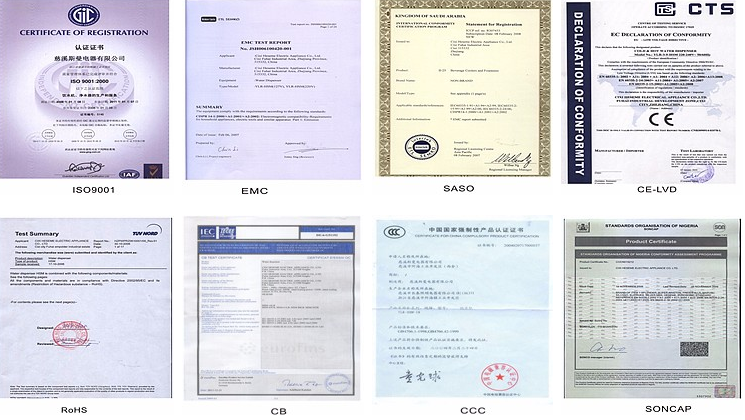 Can you offer CKD/SKD for your products? 13. how about your after-sales service? 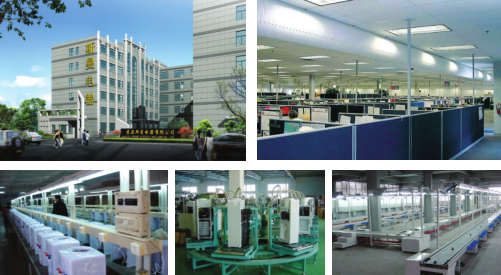 In general,we will provide 1% spare parts for free together with your bulk products and according to our experience ,they are enough for you. Looking for ideal Bottom Load Hot Water Dispenser Manufacturer & supplier ? We have a wide selection at great prices to help you get creative. 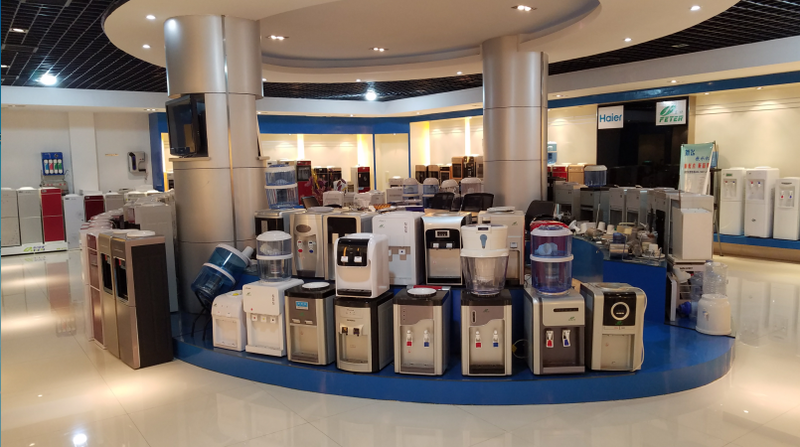 All the Bottom Loading Room Water Cooler Dispenser are quality guaranteed. 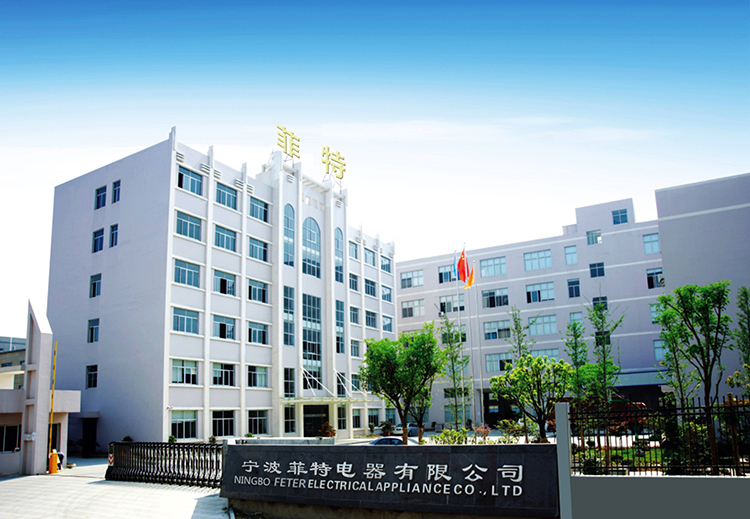 We are China Origin Factory of Bottom Loading Cold Water Cooler Dispenser. If you have any question, please feel free to contact us.